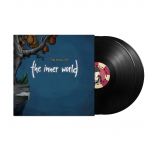 The sequel to The Inner World has yet to release, but Publisher Headup Games and developer Studio Fizbin have announced a partnership with German music label Black Screen Records to bring the soundtrack for The Inner World – The Last Wind Monk and The Inner World to vinyl. 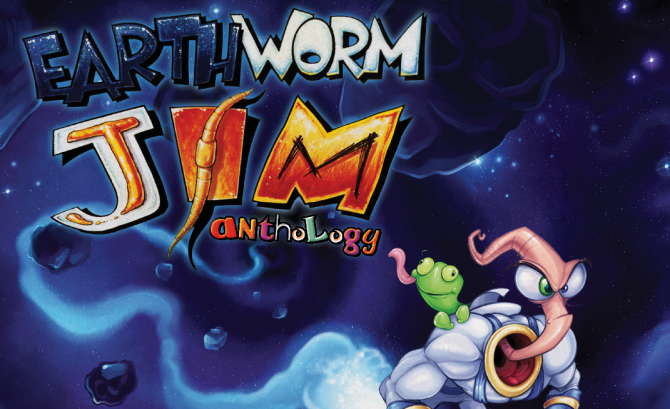 You may already know that both games’ soundtracks are already available digitally on Spotify, iTunes, and Bandcamp, but in today’s announcement, the games’ creators announced that a “best of” collection from both games will become available in two different forms. 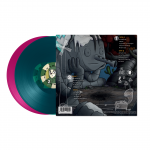 The vinyl soundtracks, which come in audiophile 180g vinyl are currently available for pre-order (via the Black Screen Records website) in a classic black vinyl or a limited edition violett/green vinyl set. Whichever you choose, you will also receive a digital download code for the entire soundtrack. Also included in the vinyl collection is a gorgeous gatefold sleeve with original artwork by Studio Fizbin. The gallery below details the featured contents. The vinyl album will also be made available in stores on September 1. Additionally, if you will be attending Gamescom 2017 in Cologne, you’ll have a chance to purchase the album from the Studio Fizbin stall at the Indie Arena Booth. 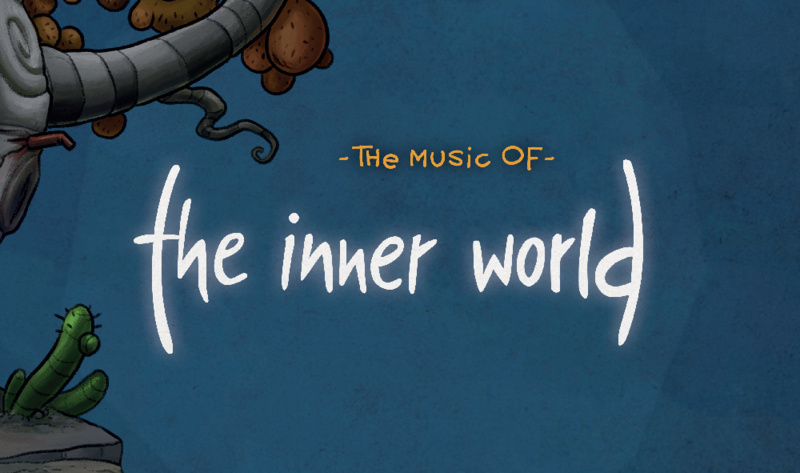 The Inner World – The Last Wind Monk tells the tale of the flute-nose clan, who has been secretly guarding the world of Asposia for centuries, ensuring light and life continue to flourish. However, when this group is discovered, they are soon hunted down. It becomes up to Robert, the heir to the throne, to save the flute-noses from certain extermination. The only problem is that he’s been trapped within stone for the past three years. 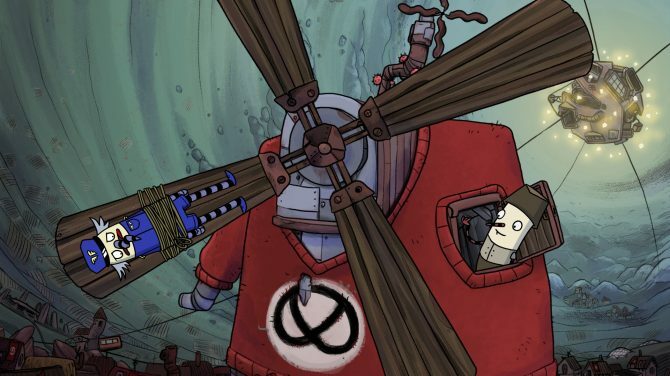 With the help of his loyal companions, Robert embarks on a journey to find the last wind monk who will save the world. 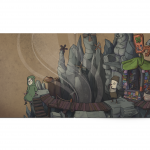 The Inner World – The Last Wind Monk is expected to release for PlayStation 4, Xbox One, PC, Mac, and Linux in September 2017. 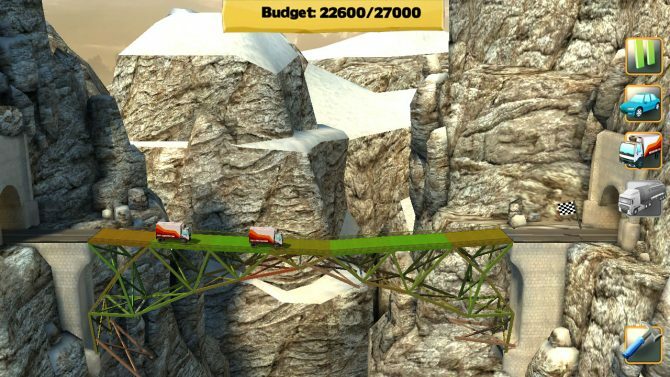 For more information on the game, you can visit the official website.